Today we are married. It sounds like a fairy tale, right? Well, I had no clue that it would end like this. Now kissing on cheeks with strangers is completely fine with me. I eat rice and beans more often than a regular European, and I dance samba. 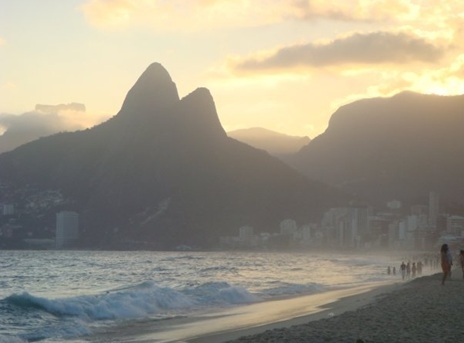 I got used to it all while living in Rio de Janeiro for a year. Enjoying endless summers, hot beaches, cerveja* and caipirinha** was great, but then came MA Euroculture. 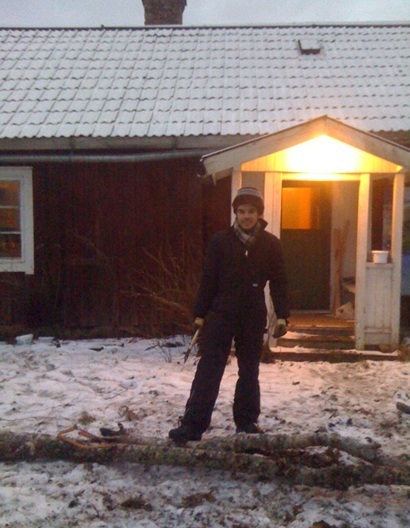 Once I got accepted to the programme, we started making plans about moving to Uppsala, Sweden. He had his family, a good job and studies in Rio but yes, he left it all because of me. Even though I wanted to go to Bilbao, I was accepted to Udine. 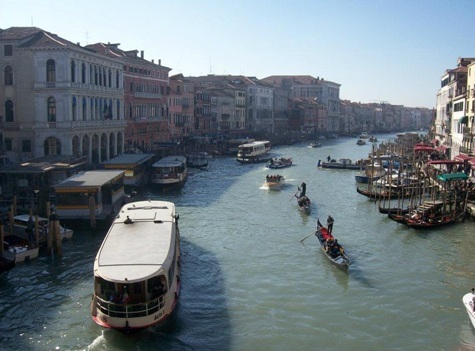 I was a little upset; however, it worked very well for us since his cousin lived in Venice. So every weekend I would pack up and take the train to Venice to be with my husband. One day he told me: “Look Līga, some couples pay thousands just to be able to spend their honeymoon in Venice and look at us! We have no money, but we are in the most romantic city in the world on our honeymoon!” Indeed. Everything happens as it should! It was very nice having him so close. He was there to support me when I was writing my IP research paper. He was the editor. He also came to see me at the end of the IP conference in Bilbao, Spain. The presentation was behind me and I had just celebrated my birthday, so having him come over was the best present. Third semester. We were in Vienna, Austria where I was doing my internship. Needless to say that I wouldn’t have been sitting at the computer in the cosy office of the EU Delegation if he had not been sweating in the gym or carrying 40kg cement bags up and down stairs at that time. And I would go home and cook, and I would do it with pleasure because one cannot take things for granted and needs to appreciate the other. Now I am back in Uppsala. And of course, he’s with me. The thought of being apart from each other is more painful than numb toes in winter boots. It’s not easy with all this travelling, but one can work things out. Moving along with the other is not always possible, but in our case, thanks to his putting-his-own-life-aside-for-a-while we found it to be the right thing to do. At least a Euroculturer’s spouse’s life is never boring. And we have a deal: once I’m done with school, we switch – I work and he studies. Līga holds a Bachelor’s degree in English/Swedish Philology from the University of Latvia in Riga. She spent her first semester of MA Euroculture in Uppsala, Sweden and the second in Udine, Italy. She did an internship at the EU Delegation to the International Organisations in Vienna and is now back in Uppsala to finish her MA thesis. In the future, Līga would like to pursue a career in international development. In her spare time she likes jogging, swimming, dancing, travelling, and, of course, taking care of her husband. A beautiful story! This is so rare for a man to be so devoted and make such a huge endeavour. Good luck to you both!